The B hall upstairs and downstairs bathrooms opened Thursday after renovations for the past few months. The C hall bathrooms are now also being renovated as a part of the CISD bond package. Coppell High School saw the much awaited opening of two renovated bathrooms last Thursday and Friday. The bathrooms that opened are right at the mouth of upstairs and downstairs B hall, and have been undergoing renovation for the past few months. The entire bathroom was torn apart and rebuilt tile by tile, with new urinals, sinks, hand dryers and bathroom stalls. There have also been seen several upgrades, from more economic, cleaner and motion activated sinks and hand dryers to more spaced out urinals and toilets. The new look is much more simplistic and clean. “It’s been updated just in general with new and updated equipment like motion sensor sinks and hand dryers,” CHS associate principal Sean Bagley said. The project had been under way since the middle of summer and has been much awaited by students. “The construction started sometime in August this summer. What we’re gonna do is go a bathroom to bathroom to bathroom throughout the year and renovate them one by one,” Bagley said. It had been almost a decade since the last renovation, so an update was very much needed. Coppell High School has already began the renovation of the C hall upstairs and downstairs bathrooms, and will then continue through other bathrooms in an alphabetical order by hallway. “What’s going to happen is that they are gonna complete bathrooms one by one so that the school has access to bathrooms. We are planning to go to the downstairs and upstairs C and then D and so on. The whole project is part of the CISD bond package,” Bagley said. So far, students have been giving positive comments and are happy with the upgrade. 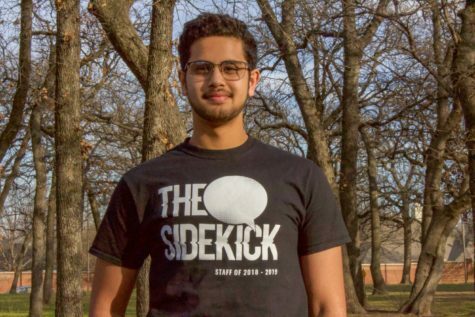 “I really like how the new bathroom is very spacious and has a lot of open space compared to other bathrooms,” CHS freshman Adeel Walla said. The new bathrooms were complimented for their open space, better sinks, hand dryers and cleanliness. 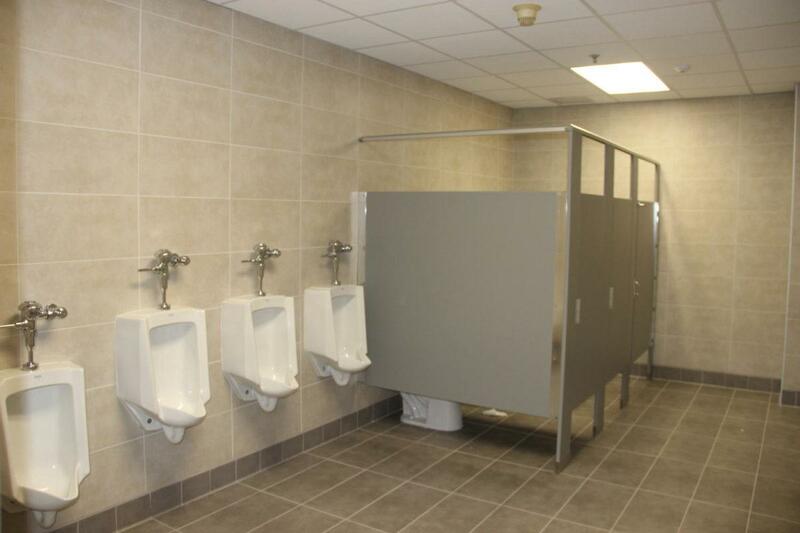 “I really like the new bathrooms, they look much more open and cleaner. 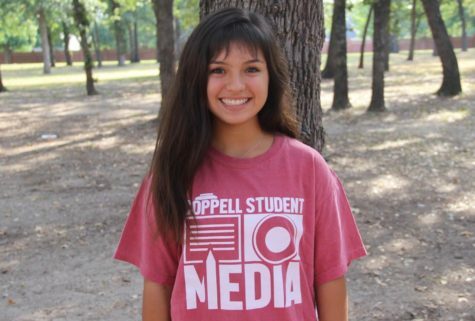 It was about time for a upgrade,” CHS junior Sid Maskara said.